Additional details to come in the future. Each year, we host an FAA approved Wings/SeaWings seminar on Saturday morning. The topics will vary from year to year, but will fulfill the classroom portion of the requirements for either an FAA Wings or SeaWings educational seminar. If you have any specific topics you'd like covered, contact our Safety Chairman, and we'll try to work them in. Much of the discussion is an open format, so please feel free to bring your questions along to share with the group. Additional flight training for the flight portion of the requirement is available. 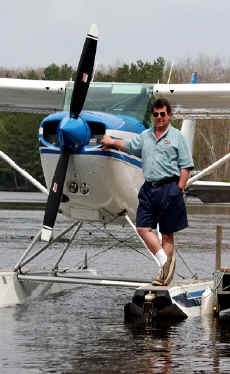 Please contact Curt Drumm, CFI/MEI/Seaplane Instructor, for rates and scheduling.